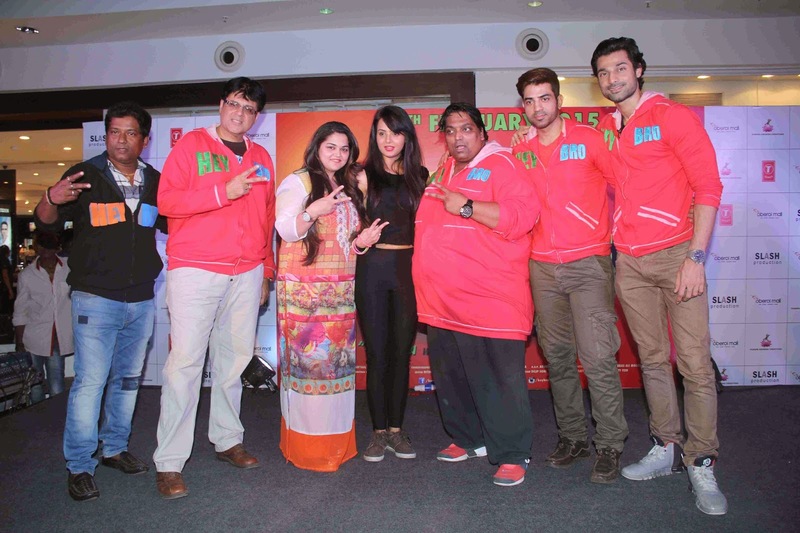 STARFRIDAY : HEY BRO team celebrated Valentine's Day at Oberoi Mall, Mumbai!! HEY BRO team celebrated Valentine's Day at Oberoi Mall, Mumbai!! The energetic and dynamic Hey Bro team were spotted interacting with their fans and grooving to music to celebrate valetine's day at a popular suburban mall in Mumbai!! 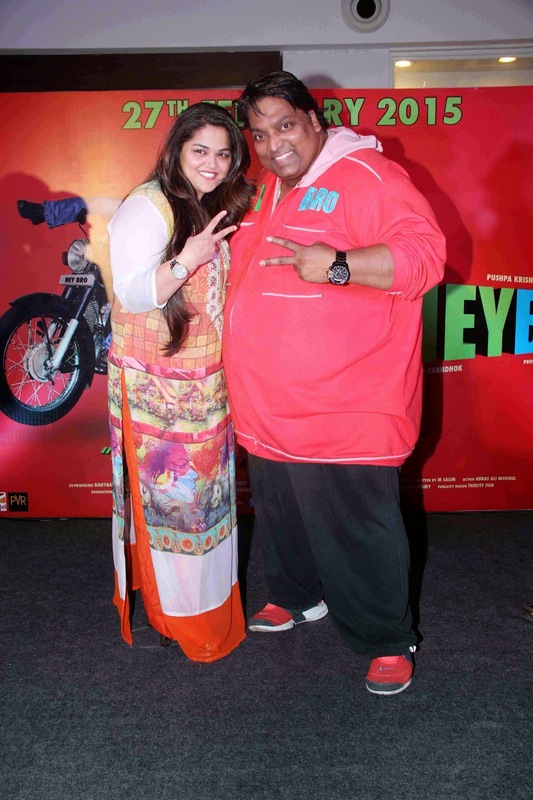 Producer and ace choreographer Ganesh Acharya was seen giving a glimpse of his stellar moves along with actors Maninder and Nupur Sharma much to the delight of the huge crowds that had gathered. Ganesh Acharya is an Indian National award winner choreographer and occasional film actor .Directed by Ajay Chandhok the film stars Ganesh Acharya, Maninder and Nupur Sharma in lead roles with Music by Nitz 'N' Sony(Nitin Arora & Sony Chandy).